Members of the England football team – and other Premier League footballers playing at the World Cup – will spend a record amount on luxury motors this summer, according to a firm that looks after celebrity car purchases. Magnitude Finance, which has 13 of the 23-man England squad as clients, said it has been preparing numerous vehicle finance packages for players and their wives and girlfriends ready for when the tournament ends. The average price of the cars being requested is £215,000 – which also happens to be the split each player will receive in bonuses if England go on to win the World Cup, although there’s no suggestion the team are getting that carried away already. 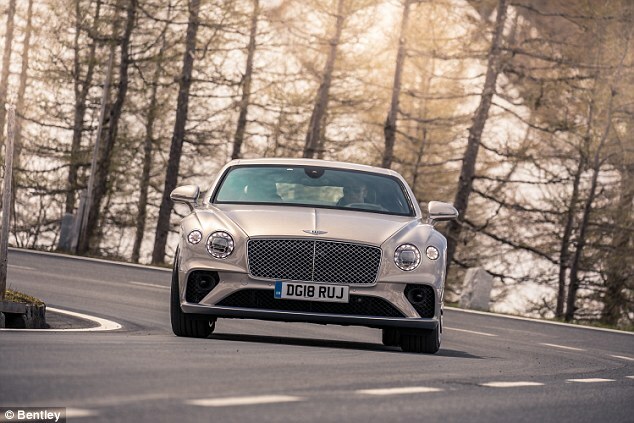 The most popular cars being lined up include the new 2018 Range Rover, the latest Bentley Continental GT, Mercedes-Benz G63 AMG, Audi R8 and Lamborghini’s eagerly anticipated SUV, the Urus. 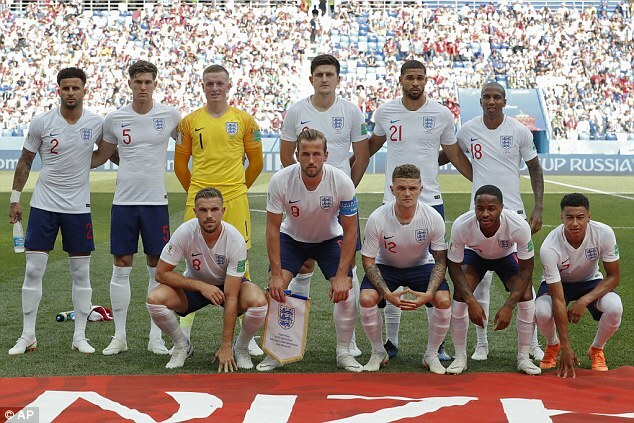 Head of sales at Magnitude Finance, Tim Marlow, said: ‘From the proposals we’re putting together, it will be the largest amount of finance provided for our footballer clientele during a summer – irrespective of how England fair in Russia. 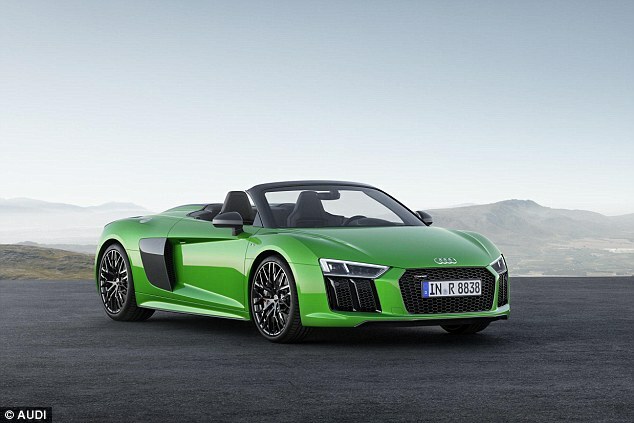 The average price of the motors being lined-up for order is around £215,000. he said. 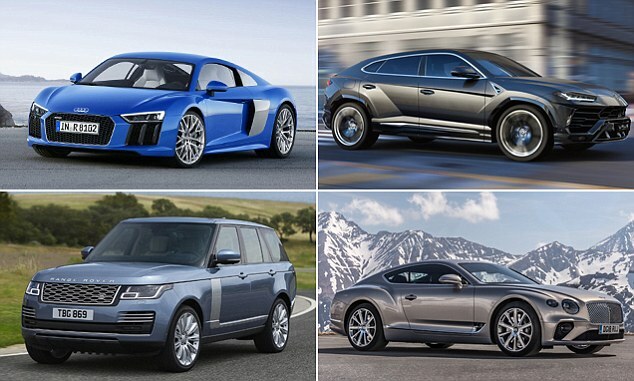 With the most popular models on the wishlists of England’s superstars costing from £112,000 to £178,000, it suggests most will be requesting plenty of customised options that will ramp the total price of each vehicle higher. Coincidentally, the £215,000 average price is the same figure each member of the England squad would expect to receive if they won the World Cup this summer. It has been reported that the entire squad would be gifted a £5million bonus from the English Football Association if they were to lift the iconic trophy. 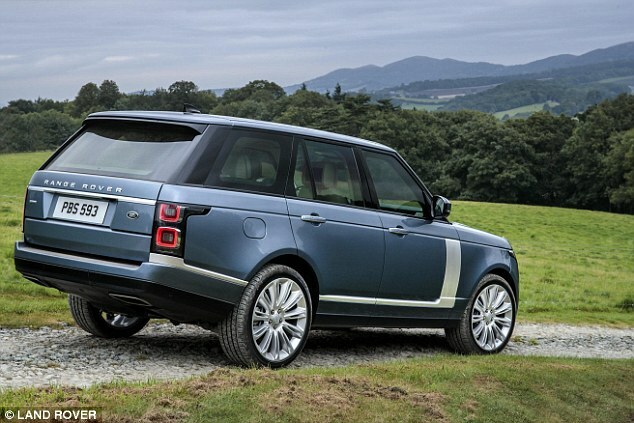 Mr Marlow claims he has seen a rise in vehicle finance requests from players during their down time between matches. ‘The players will have a lot of time on their hands in between training and matches at the World Cup,’ he added. Many footballers are said to be ‘long-term clients’ of Magnitude Finance. 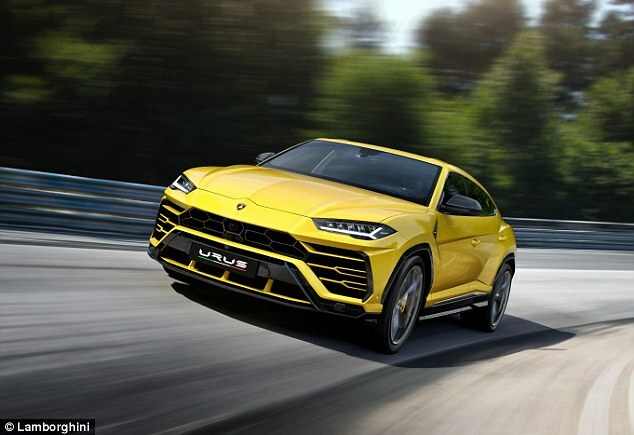 The firm helps supply them with the latest flash vehicles by working closely with luxury dealerships, such as Redline Specialist Cars, Premier Sports Solutions and Optima Cars, all of whom have strong reputations in the market looking after high profile clients. ‘We have to be ready to react and turn deals around quickly; if they want a specific car they will come home from the World Cup and go out and buy it – they’re very impulsive that way,’ commented Mr Marlow. The car financing specialist said it tends to see a ‘flurry of activity’ during late June as players start buying jaw-dropping motors to arrive in for the first day of pre-season training. However, in the last few years it has tracked a rise in the number of finance packages being arranged for partners of footballers.